.. Trader Joe’s has discontinued these for some unknown reason, do you think they were pressured by the DEA because they contain beneficial Hemp seeds (hemp reduces inflamation). My husband and I discovered these when we spent the summer of 2011 in Oregon. Where we live, we don’t have a Trader Joe’s near us. As we were traveling in Arizona a few weeks ago we drove by a Trader Joe’s and stopped there specifically for these chips! We were so disappointed that they didn’t have them on the shelves. I’m doubly disappointed to read the one comment on your post saying they’ve been discontinued!! These are the best multigrain chips ever! 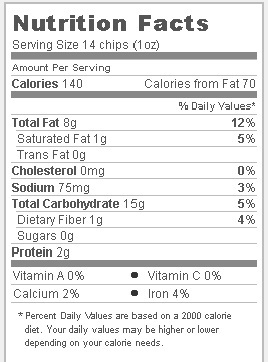 The multigrain chips from Food Should Taste Good are second best, so at least we’ll have those to fall back on! 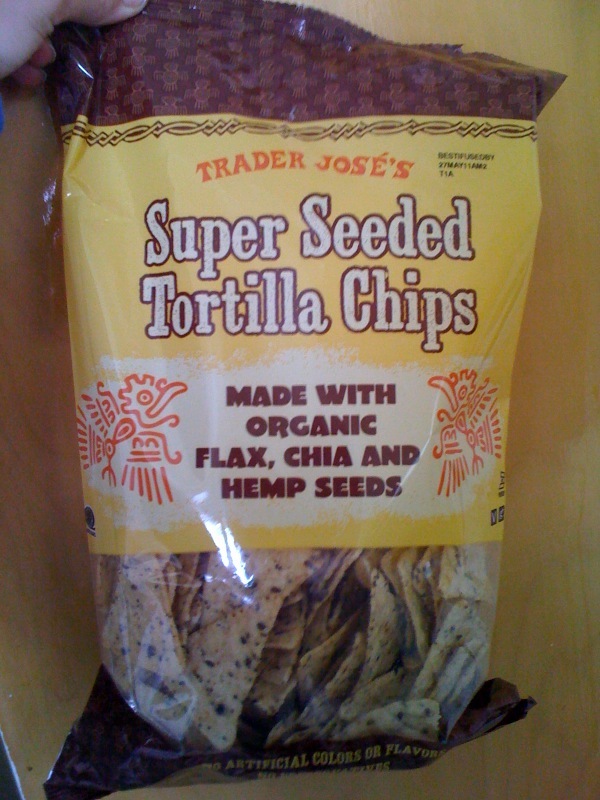 Thankѕ foг finallү writing about >Trader Joe�s Super Seesded Tortilla Chips | Eating Аt Joes <Liked it!